Shop online for 116 unimodels plastic models at discounts up to 46%. Cars / Trucks / Vehicles is the most popular of the 3 unimodels plastic models categories, then Figures, and Airplanes. 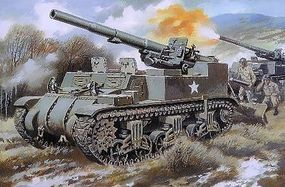 This is the 1/72 Scale M12 155mm Us Self-Propelled Gun Plastic Model Tank Kit by Unimodels. 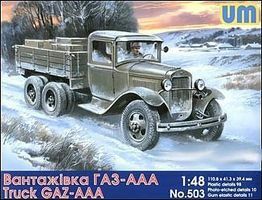 This is the 1/48 Scale GAZ-AAA WWII Russian Truck from Unimodels. 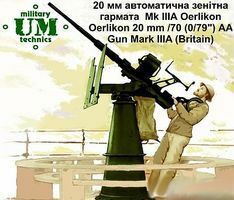 This is the 1/72 Scale British Oerlikon 20mm/70 (0,79'') Mk IIIA AA Gun from Unimodels. 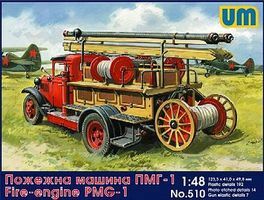 This is the 1/48 Scale Fire Engine PMG1 on GAZ-MM Chassis from Unimodels. This is the 1/72 Scale SU76M WWII Russian Tank w/Self-Propelled Gun from Unimodels. 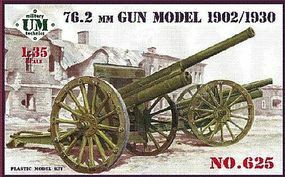 This is the 1/72 Scale 76.2mm Gun Model 1902/1930 from Unimodels. 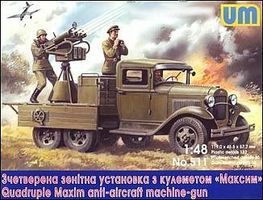 This is the 1/48 Scale Quad Maxim Anti-Aircraft MG on GAZ-AA Truck Chassis from Unimodels. 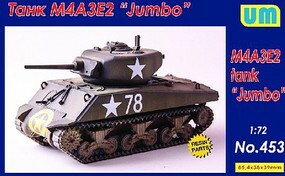 This is the 1/72 Scale M32B1 Tank Recovery Vehicle from Unimodels. This is the 1/72 Scale WWII Tank Carrier Railcar w/PzKpfw 38(t) Tank from Unimodels. This is the 1/48 Scale BZ42 Refueling Truck from Unimodels. This is the 1/72 Scale GAZ-AAA WWII Russian Truck from Unimodels. This is the 1/72 Scale M7 105mm Howitzer Motor Carriage Plastic Model Tank Kit by Unimodels. 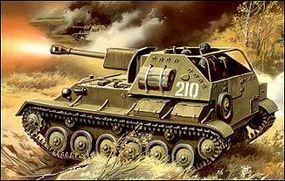 This is the 1/72 Scale Marder III SdKfz 139 WWII German Tank Hunter w/Self-Propelled Gun from Unimodels. This is the 1/72 Scale Bison SdKfz 138/M1 Late Version German Tank w/150mm SiG33 Self-Propelled Gun from Unimodels. This is the 1/72 Scale BT2 Russian Tank from Unimodels. This is the 1/48 Scale BZ38 Refueling Truck from Unimodels. This is the 1/48 Scale BA6 Armored Vehicle from Unimodels. This is the 1/72 Scale Marder III SdKfz 138M WWII German Tank Hunter from Unimodels. This is the 1/72 Scale Maxium Coupled Anti-Aircraft Plant of Machine Guns from Unimodels.